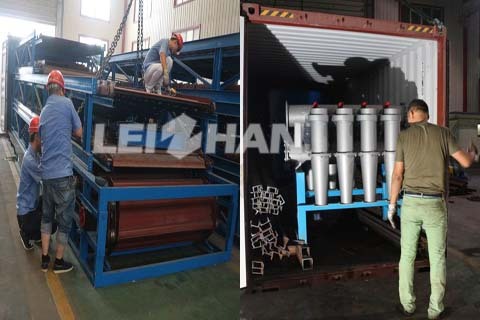 Leizhan supply the whole complete paper pulp machine for Nigeria Paper Mill new 500t/d waste paper pulping line to produce corrugated paper, testliner paper. We delivered pulper equipment, cleaner, coarse screening system, fine screening system, approach system, and all the Agitator. Coarse screening system: M.C. coarse pressure screen, Light impurity separator, Reject separator. Coarse screening system includes M.C. coarse pressure screen, Light impurity separator/Fiber separator and Reject separator. 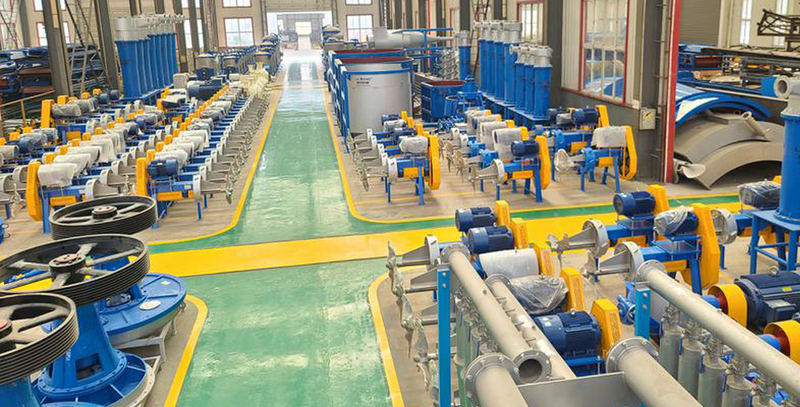 Light impurity separator solve the tailing pulp from pressure screen, and the accept pulp enter into pulp chest, the tailing pulp go into Reject separator to remove light impurities, the good pulp return to Light impurity separator to do further processing.